Will Smith speelt de Geest in de real life action Aladdin-film! 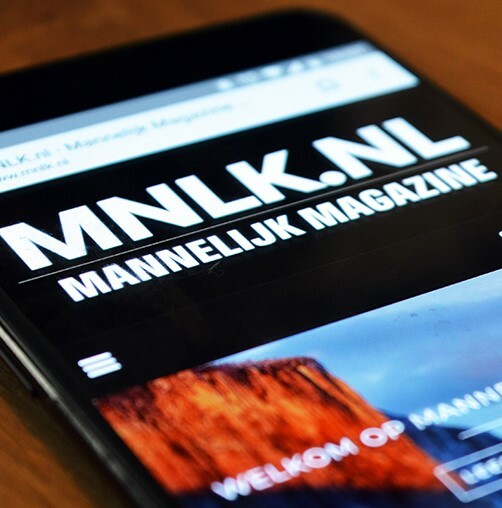 (TV spot #1) » DailyBase.NL - Een Weblog voor Mannen! Get your first look at Will Smith as the Genie in this TV spot for Disney’s live-action remake of Aladdin directed by Guy Ritchie. Child’s Play Trailer #1: Chucky is terug om arme gezinnetjes weer te terroriseren!